Besides Sacramento, I know Honolulu's food scene the next best. 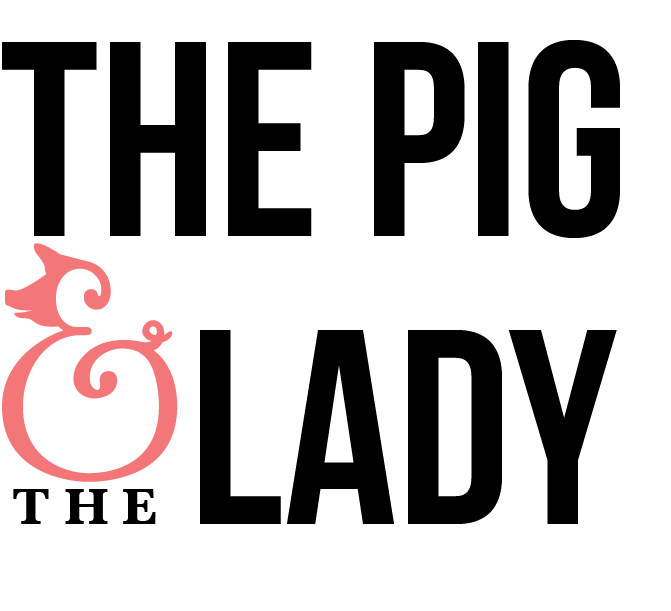 Certainly not on my own, but because I have made friends with the two top restaurant food bloggers on Oahu. Mari (@nonstopMari) and Melissa (@Melissa808) work for FrolicHawaii.com and they are the two most in tune with Honolulu's food scene. I first met them 2.5 years ago on my last trip and they were the ones to steer me to The Pig & the Lady. At the time it was a pop-up restaurant, which I wrote about when I wrote about the chef, Andrew Le. 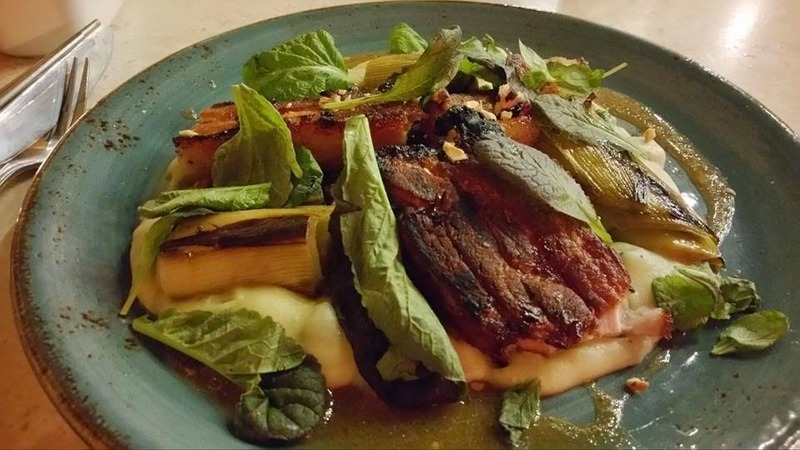 Andrew brings his family upbringing to the menu with updated Vietnamese food. 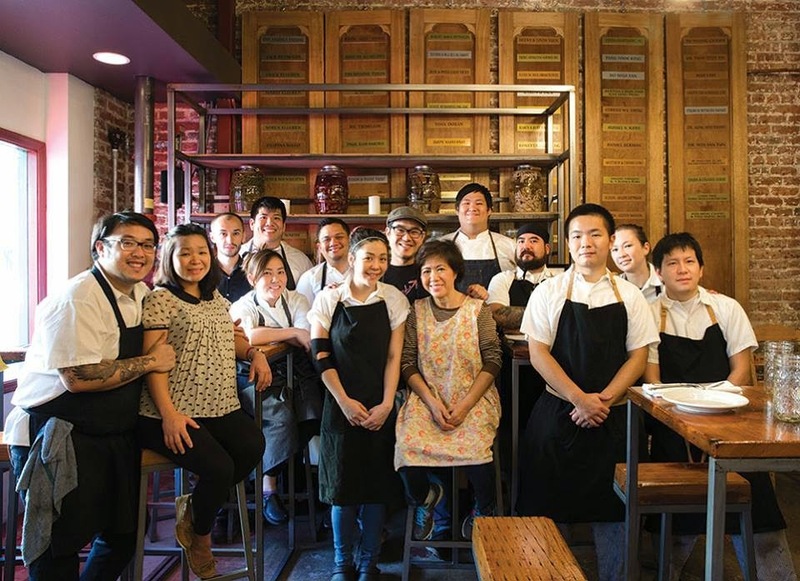 Almost a year and a half ago The Pig & the Lady opened up in a brick and mortar in Chinatown. 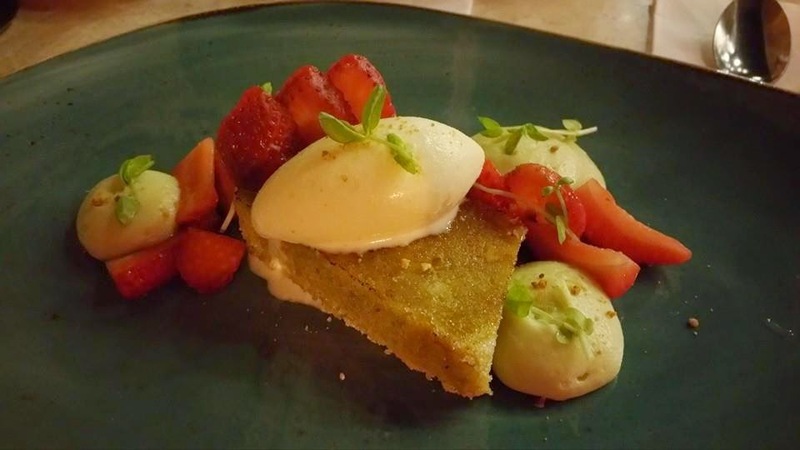 It has become one of the most popular restaurants among the locals and is drawing visitors because it has been mentioned in such publications as Travel & Leisure and Saveur magazines. 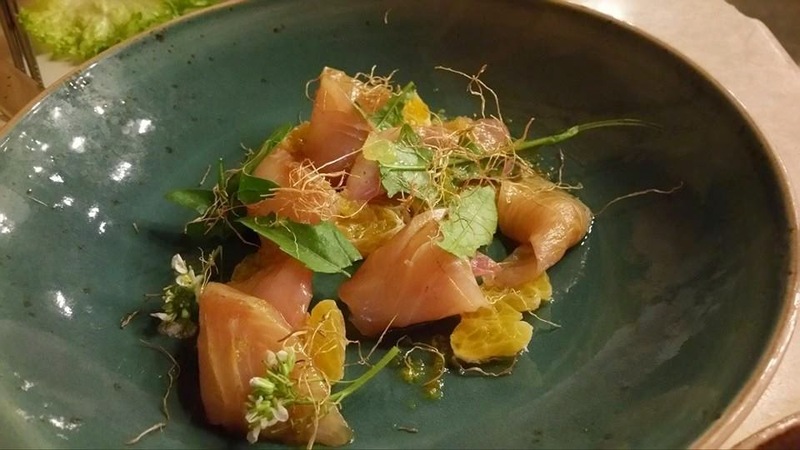 Even better, Andrew Le was a James Beard Award nominee for Best Chef in 2014 and Best Chef West for 2015. Quite an achievement for this young chef. On this trip I had to go visit the restaurant and see what Andrew was up to. He is definitely keeping busy. Not only does P&tL operate for lunches and dinner six days a week, but they also go to several farmers markets on the island and set up quite an elaborate food tent. In fact, I was quite blown away with the number of menu items they do out of a tent! 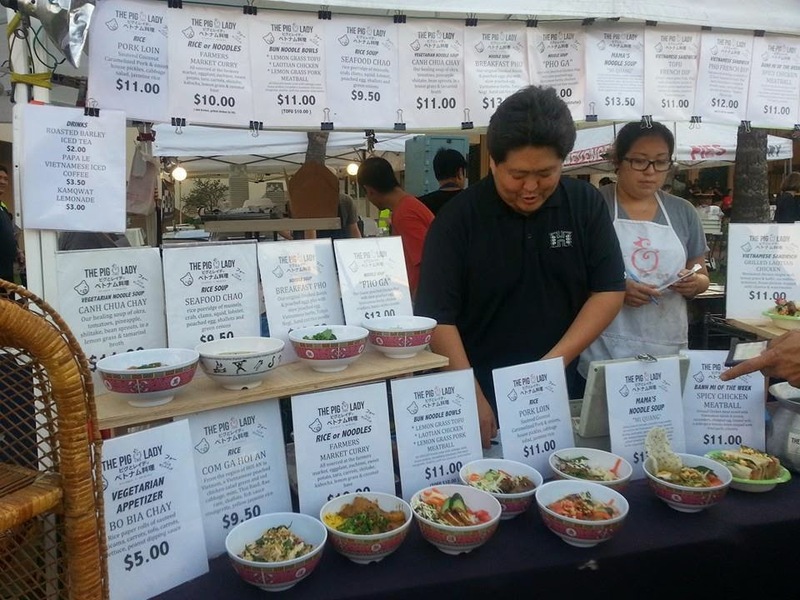 Most food vendors will have about 6-10, P&tL is easily at two dozen. Whether you choose one of several pho or a version of their banh mi sandwiches, the options are so numerous it actually makes it difficult to decide. Rest assured, though, the quality of the meals from the tent are just as high and delicious as from the restaurant. 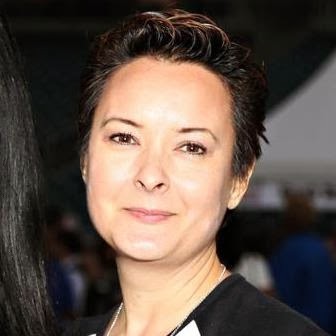 The day after I saw the team at the Blaisdell farmers market I was having dinner with Mari at the restaurant. The pop-up had been a prix fixe affair, but now it was a standard menu of appetizers and entrees to choose from. We each selected our items before getting caught up with what we had each been up to since we last saw each other. The restaurant is well organized. There is a lot of seating and even some long tables in the center that can be used for large parties or communal dining. The bar is at the back right and there is another bar, the dessert bar, up to the front with a display case by the door for those that want to just grab some cookies on the go. Above there are light fixtures in chicken wire cages hanging from the high ceilings. Since there are brick walls and hard surfaces, it does get noisy. Mari said it was one of the loudest restaurants in Honolulu. I was not complaining as it seemed on the quieter side compared to California restaurants. Mari ordered the chips and dip to start. 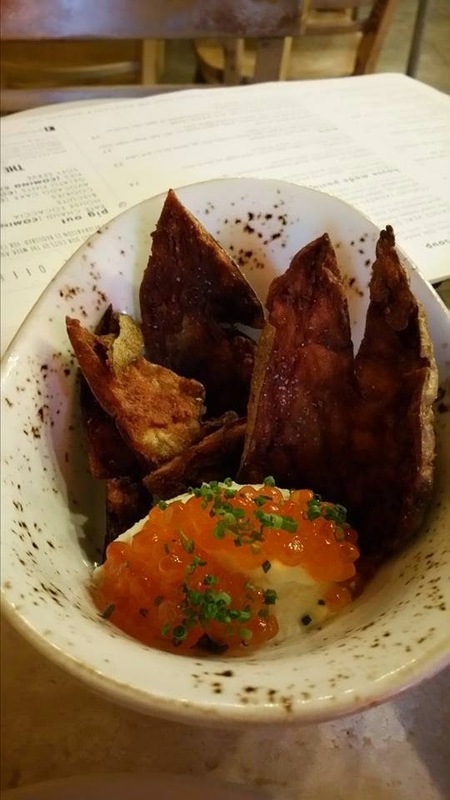 They consisted of potato skins served with potato skins, horseradish-creme fraiche, ikura. I had ordered the pork cheeks that were served with lettuce leaves so that you ate it as a sort of lettuce wrap. Andrew was kind enough to send out a sashimi plate as well. Rachel brought us an extra treat as well. They had gotten a soft serve machine and on this day it had a combo of a vanilla custard ice cream in one side and a lychee sorbet on the other. 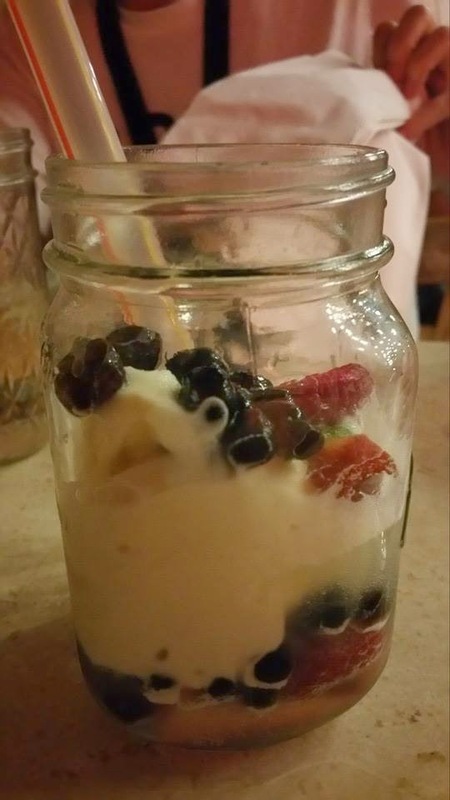 She brought it to us as a swirl witha sprinkling of blueberries and boba around it. In her had was a large capped test tube, which she poured over the soft serve. It was an elderflower soda. The mini float was such a refreshing end to a fantastic meal. Two days later I returned for the lunch menu. I opted for their lunch tasting, which for $24 included a small salad, a small bowl of pho with plenty of noodles, and a small banh mi sandwich. I selected the pork belly banh mi (shock!) and, while I of course loved it, wished that it had been larger! (The next day I dreamed of ordering one to-go for the plane, but alas, they were closed on Sundays.) It was the small bowl of pho that was the real delight. Bursting with full flavor. I can only dream of making a broth so rich with flavor. It's always great when you get to see someone succeed at their dream. Andrew's success is not only because of his great skill in the kitchen, but because he has the love and support of his family. His siblings work in the restaurant and even his mom is there helping out on occasion. I can't wait for my next trip back when I can see what else Andrew comes up. He's a local favorite, but if you are visiting Honolulu, get away from Waikiki and visit him in Chinatown. Hawaii has always been a favorite for hikers. With its high yet steep volcanic ridges and ancient volcanoes, the islands provide a unique terrain covered in vegetation. 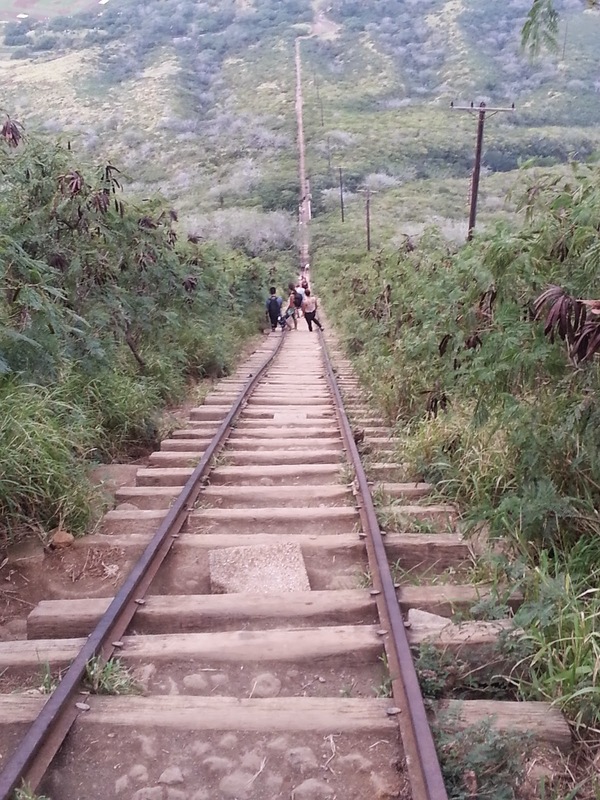 For those visiting Honolulu there are several well known hikes that are not that far from Waikiki. 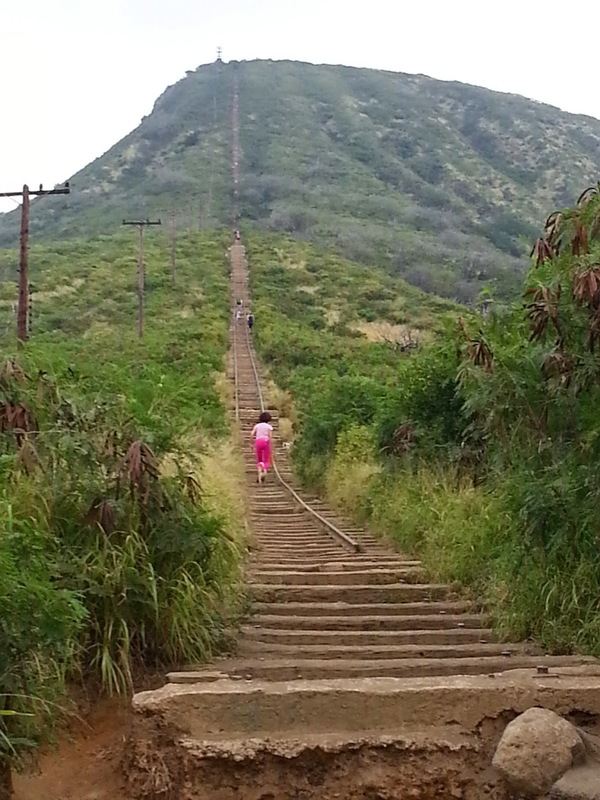 The most obvious and famous is the hike to the top of Diamond Head, which I did on my last visit. From the old World War II lookout point there is the absolute best view of Waikiki. 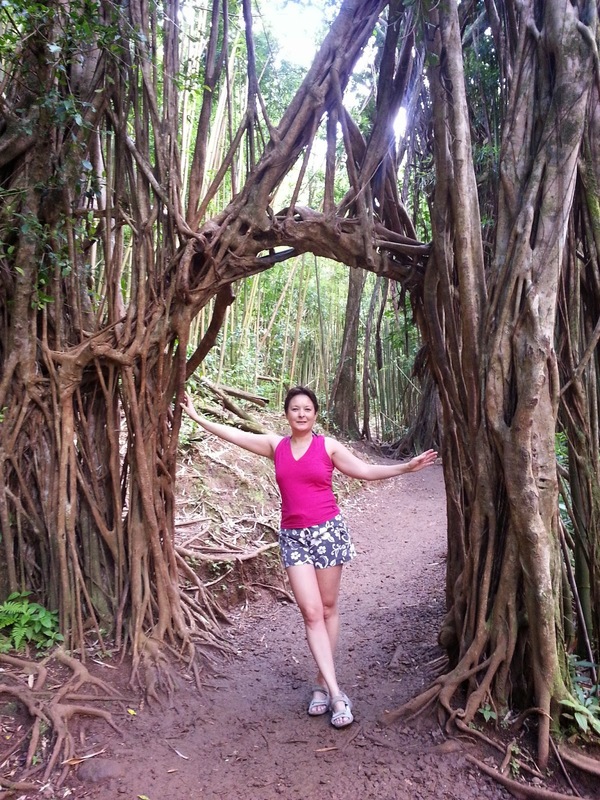 This trip I did two of the other most popular hikes, Manoa Falls and Koko Head. Manoa is actually a northerly neighborhood of Honolulu itself. It's a suburban area of residential homes and schools that reaches up one of the valleys on the north edge of the city. It's a quick drive or moped ride from city center, only about 20 minutes from Waikiki. As you drive to get there you wonder if you are going in the right direction as the road is a 2-lane affair going through the neighborhood homes. At the very end is where you find the entrance to the Manoa Falls Park and the Lyon Arboretum (part of the University of Hawaii). Parking is $5 for cars and $2 for mopeds. If you need to, go to the bathroom at the visitor's center before you start as this is not the sort of place where you can duck into shrubs to do your business. The hike starts off very easy and, in general, the hike is on the easy side. What takes it to moderate is that it can be very slippery and the last third of the hike does go up some tricky footing. This is not a hike to be wearing the wrong shoes for. You should have sneakers at the very least...something with grippy soles. The first third is the casual slopes and twisted jungles around you. You'll know that you are slightly more than half way when you get to the vine arch that is like a gateway to the rest of the hike where things get trickier. After this point is where you will see very tall bamboo stands. The bamboo here is as tall as large trees and is dense around you. As I said, take care for the last third of the hike. I had to get my hands a bit dirty by holding a muddy rock for security on some footing. 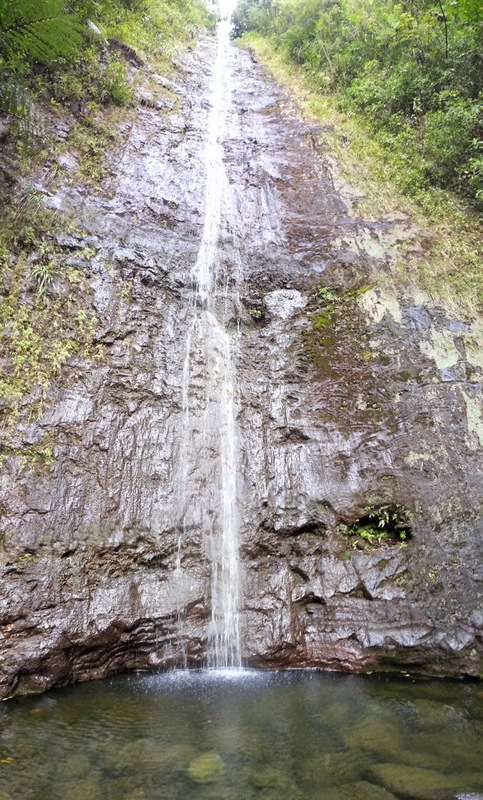 At the top of the trail is Manoa Falls. The falls themselves do not have large, flowing showers of water, but more like a fountain where the water trickles down the rock facade. It is tall though, 150 feet high. At the base is a small pool of water that is a welcome place to take a dip to cool off and refresh yourself. The water can be chilly for some, but like many rivers or even pools, your body adjusts after a few minutes. 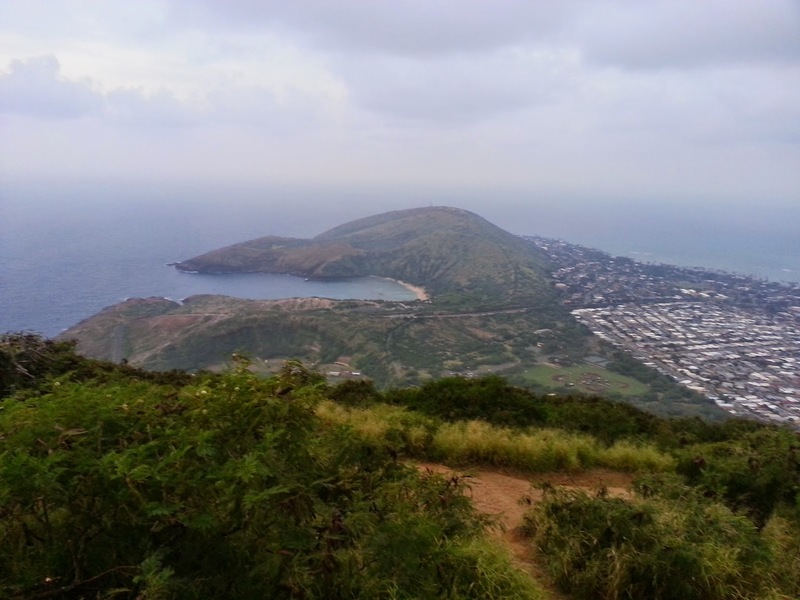 Koko Head is on the windward (east) side of the island in the Hawaii Kai neighborhood and near to Hanauma Bay. 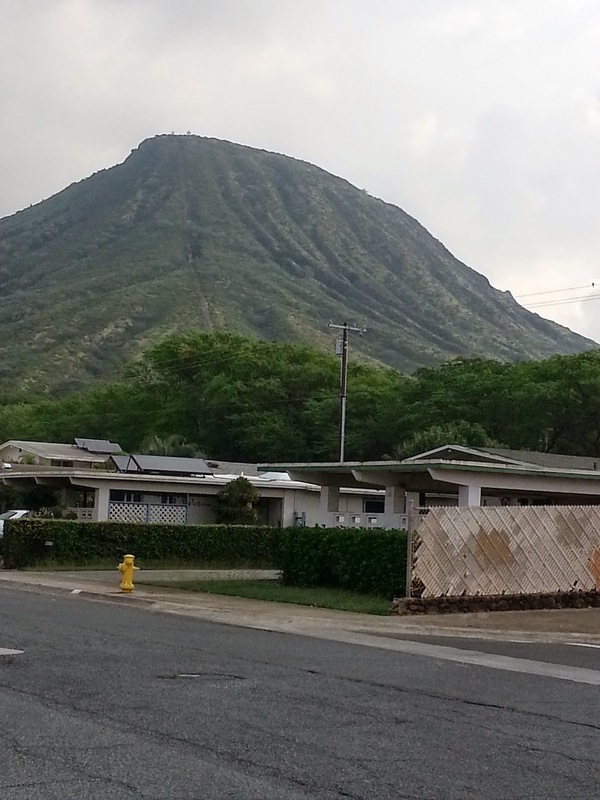 This mound is 642 feet tall and also has World War II lookouts at the top like Diamond Head. The difference here is that they actually build a bit of railway track up the side of the mountain in order to transport supplies to the top. It's this set of old railroad tracks that is the trail to the top. You might have seen it on the new Hawaii Five-O when Steve McGarrett runs to the top of it for exercise. Running is something I can't even conceive of. You should know this is a brutal hike and one should be in at least moderately good condition to do it. I was not at my fittest at the time and I found it exhausting and difficult. I actually took locals' advice and got there pre-dawn. Since the trail is completely in the sun, it's best to go as early as you can to avoid the heat of the sun. But I had been told I should try my best to make it to the top in time to watch the sunrise. At the time sunrise was at about 7 a.m.. I got there when it was still dark at about 6 a.m. If you do this, you MUST take a flashlight or use the flashlight feature on your smartphone. I stumbled in the dark and scraped my knee. When you get to the railroad ties, the first half will be at about a 35 degree slope. About halfway is a railroad tie bridge. This is not for the faint of heart if you have a fear of heights like I do. On the way up I got to it when it was still dark but enough for me to see the ties. I set my mind and went across in a methodical way, counting the ties...63 in all. But on the way down I could not do it in the light of day. Luckily there is a side trail that you can take to go around it. Also note that there is a posting that there are bees on the bridge, so use caution. After the bridge is when it gets really difficult. The slope now changes to about a 50 degree slope and if you are a short legged person, like me, these steps get pretty high. At this point I was going about 20 steps and then having to take a break before going another 20. It's what took me so long to get to the top and I did not make it in time for sunrise. I would say it probably took me an hour to get to the top. Meanwhile a very fit guy went up and down twice while I was there. I've heard that on the weekends some locals will actually do it as many as seven times in a row. Murder! The view from the very top is definitely stunning and a good reward for your efforts. It is not a case of you can twirl around and do a complete 360, but you can see half the island from one vantage point and then move to the other side of the top to catch the other side of the island. Going up is definitely difficult, but going down is no breeze. I would caution those that have any joint problems to be aware that they will be inflamed by this hike. Going down is where it gets your knees, ankles, and hips the most. And you will definitely feel the after effects 24 hours later when your muscles get sore. Hiking means always being mindful of your body and whether you think it is really up to it. Either way, be sure to take lots of water for either hike and take your time. There's something rewarding at the end of each trail.